Maja has been working within HR area for more than 10 years now, and she says she would never exchange this experience with anything else. As she states it, she has had the good fortune to work for few great employers in her professional career. These wide experiences let her grow both professionally and personally. 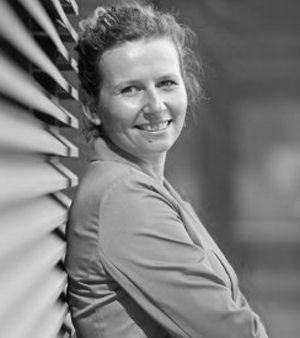 Maja’s motto is „Treat people as you would like to be treated.” Maja sees her current company Kemira Gdańsk, which she supports as HR Manager, as a great company for development and shafting your mind. Indeed, the Business Center has been recognized for driving cross-cultural competence, and creating a diverse top performance working environment.